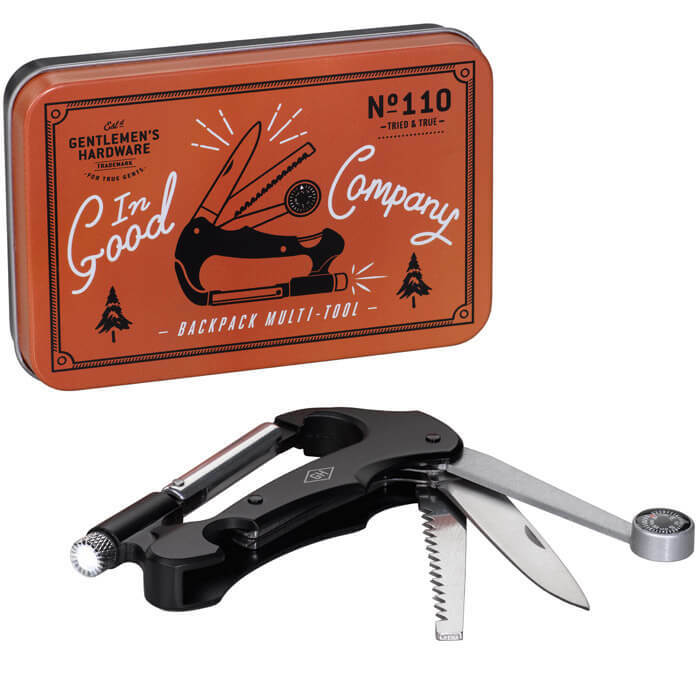 This handy Gentlemen's Hardware Carabiner Multi Tool by Wild and Wolf contains multiple useful tools for adventures in the great outdoors, all in one gadget that folds away, taking up very little space. 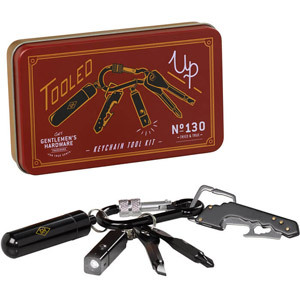 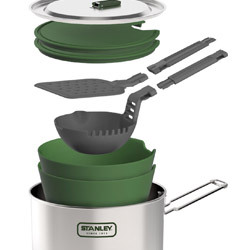 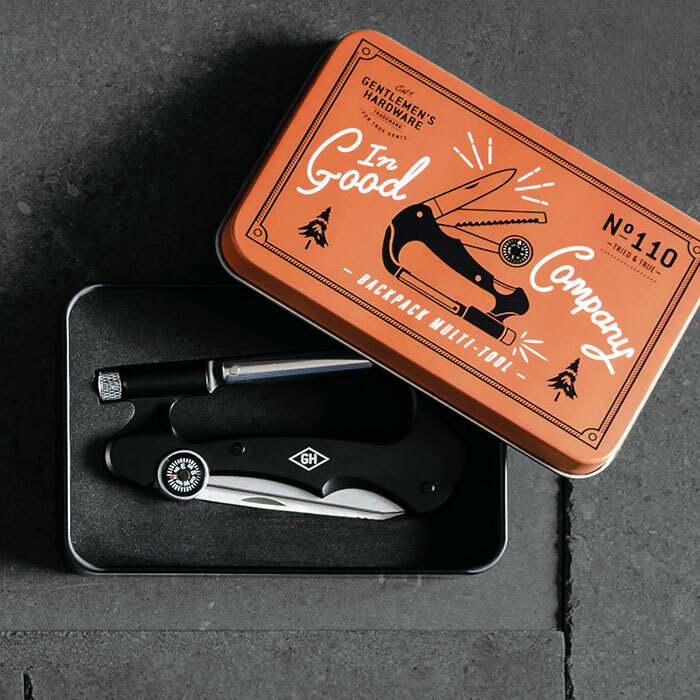 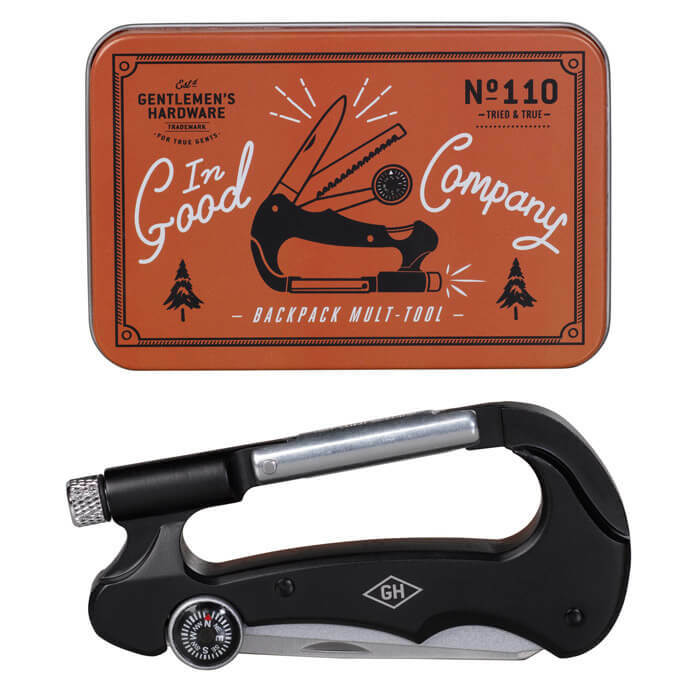 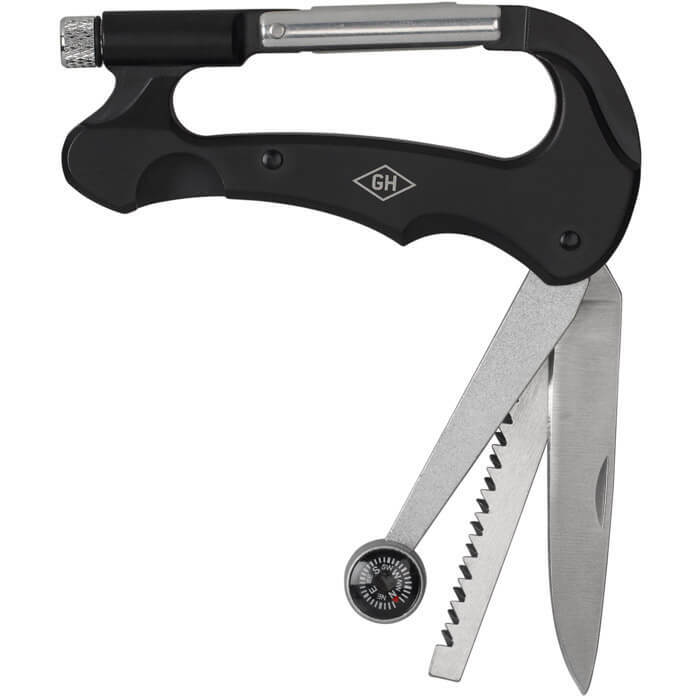 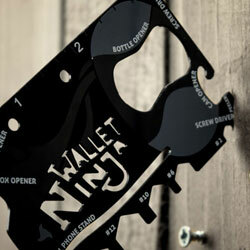 The tool includes a compass, LED torch, penknife, saw and loop and comes in a smart metal tin. 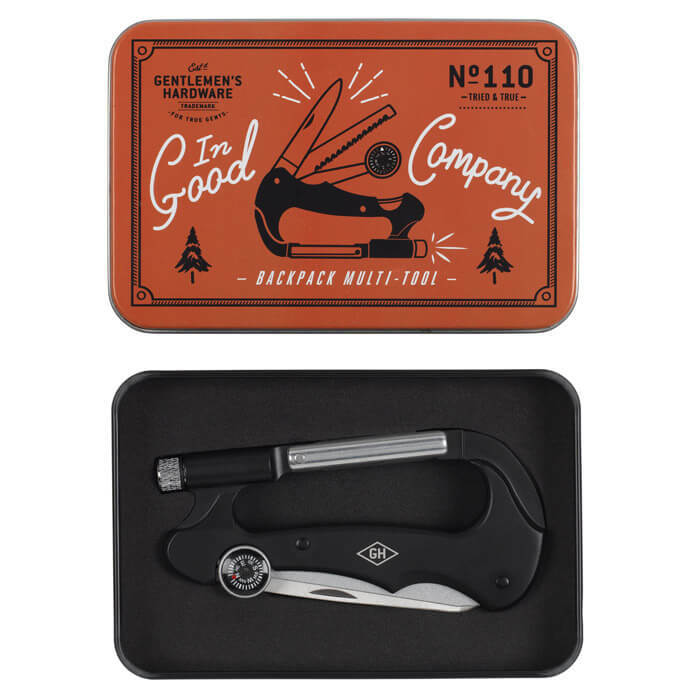 Delightfully practical, the Gentlemen's Hardware carabiner multi tool would be a wonderful gift idea for a man who likes being outside.